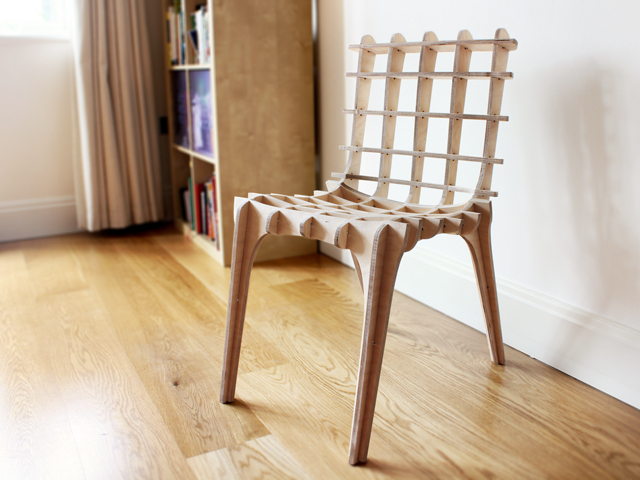 Would you like to design your own modern chair? With Diatom » SketchChair software, you can. These chairs aren’t for everyone…. …but as far as cool ideas go, I think this is one of them. This entry was posted in cool, design and tagged chair, cool, design, furniture. Bookmark the permalink.